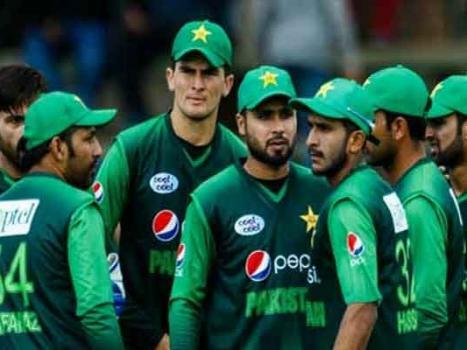 ISLAMABAD: Captain Pakistan cricket team Sarfraz Ahmad on Sunday said best team would be selected consisting of top in-form players for the World Cup 2019. 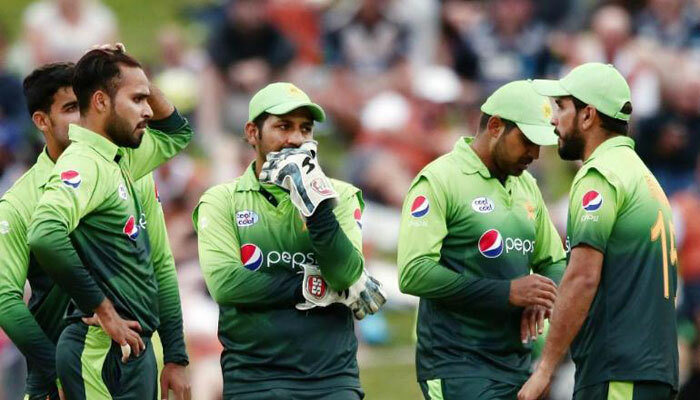 It was the dream of every captain to win a world cup for his country, he said, hoping that Pakistan would play in the final of the mega event. In an interview with a private news channel, he said the world cup squad would be finalized with the consultation of all the stake holders. 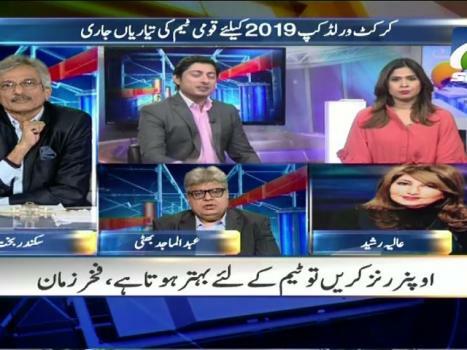 Sarfraz Ahmad predicted that Australia, New Zealand, India and Pakistan would emerge as top teams in the world cup. 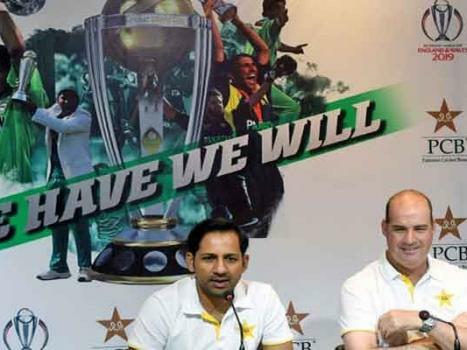 “Pakistani cricket team has to show best performance to win the cup,” he added. 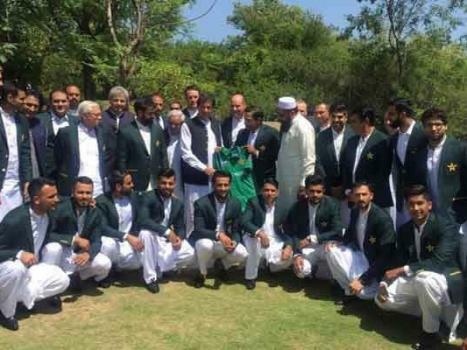 The national team''s skipper said the team could wear Army caps during the match. Replying to a question, he said the team had alternate players in case of injury to any player during the tournament, he informed. 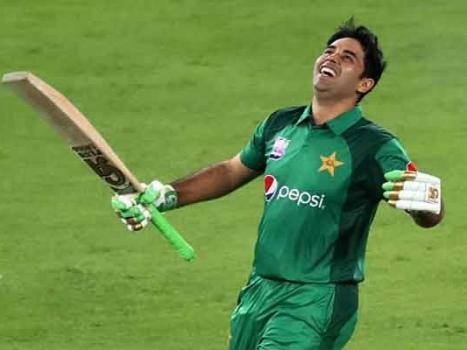 Sharing his views about the performance of different players, Safraz said Hassan Ali had played well during the Pakistan Super League (PSL) and hoped that Imam-Ul-Haq and Fakhar Zaman would perform well as openers in the world cup. 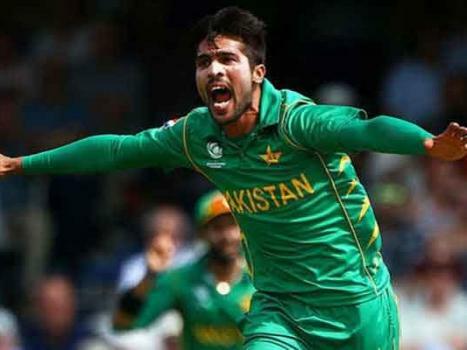 Terming Muhammad Amir as a good fast bowler, Sarfraz said unfortunately he could not succeed in getting wickets in last few series. The decision regarding his selection for the mega event would be taken soon, he added. 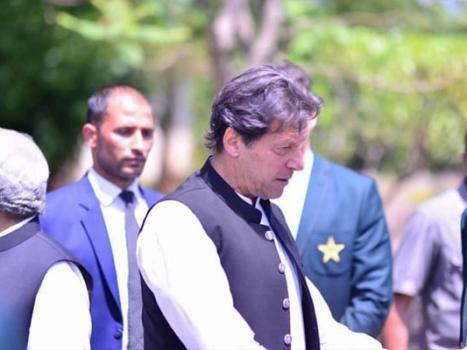 He also appreciated the performance of Umar Akmal and Ahmad Shehzad in PSL 2019, saying that Moeen Khan had played a vital role in improving their performance. 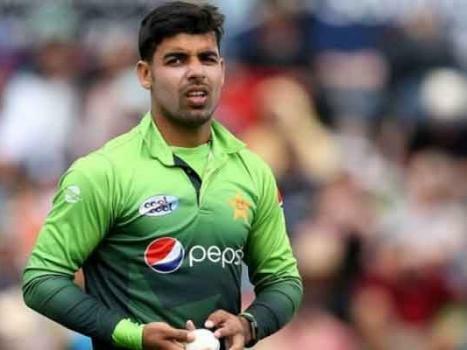 To a question, he said Muhammad Hasnain was a good fast bowler and underlined the need to polish him by imparting further training so that he could perform well in future. He stressed the need of bowling on line and length rather than only focusing on speed. 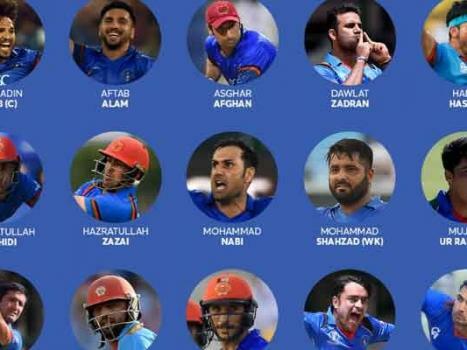 "We have established a pool consisting of 23 players and selection for the world cup would be made from this pool," he disclosed. Shoaib Malik was the most senior player and the need of the team in the mega event, he said, adding one leg and off spinner each would be selected for the event.